The researchers derived a rigorous way to isolate these cells for the first time, and suggest that they might exist in humans. Jonathan Tilly, director of the Vincent Center for Reproductive Biology at Massachusetts General Hospital, says that if researchers could isolate the cells from ovaries, it might be possible to conduct the whole process outside the body, meaning an end to hormone injections for women opting for IVF. Tilly and his colleagues isolated egg-producing stem cell from human ovary tissue, targeting a protein found on the surface of only these cells. The cells grew in dishes and had the properties of human eggs. Then, they showed that the stem cells could produce eggs. 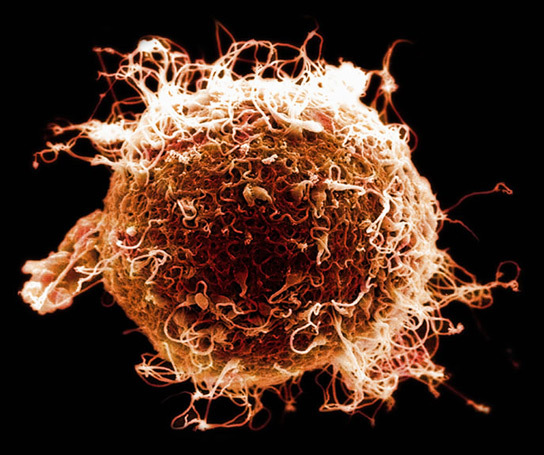 The researchers don’t know if these eggs could be fertilized to produce children. The USA doesn’t allow human eggs to be fertilized for the purpose of research. The scientists also don’t know whether these egg-producing stem cells are active throughout a woman’s life or just when they receive a particular signal. The cells themselves are rare, making up 0.014% of the ovary in mice. 1 Comment on "Stem Cells Discovered in Ovaries May Yield More Eggs"
Any mammalian embryo is embedded with one hundred thousand egg cells readily at the time of birth of the baby itself. It is only the maturity of embryo that calls for at a later stage of puberty. The process continues in its life-time and after menopause they fail to mature. Sperm cells on the other hand is the inner lining of testicular vesciles that gets seperated throughout the life-tine. In either case the formation of these reproductive tissues are directly from the omnipotent stem cells of the embroyo , which fail to go to the second stage of pluripotency as in the case of cells of other organs of tbe body. Hence stem cell research should be promising in the field of Andrology and Embryological studies. Thank You.